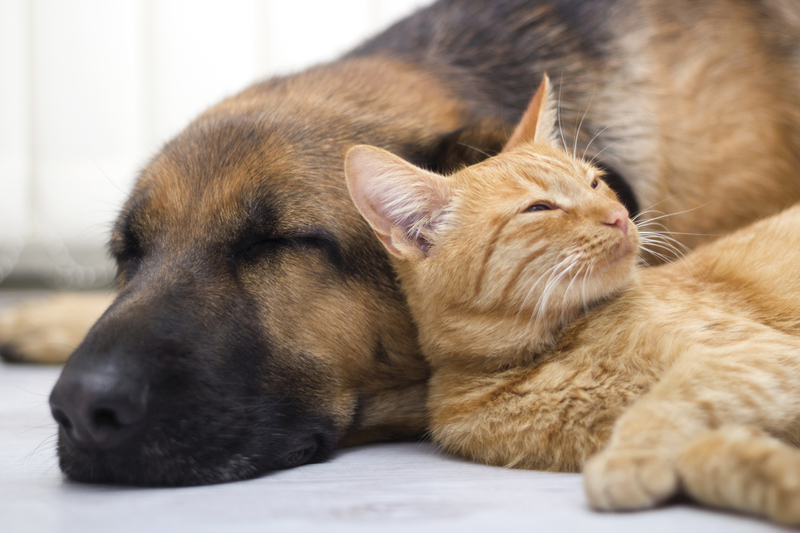 Appeal Campaigns are one of the Humane Society of Genesee County's major fundraising initiatives. Through these appeal campaigns, we are able to raise a large amount of the funds needed to support the over 200 animals we care for daily. 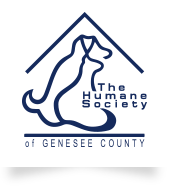 The Humane Society of Genesee County receives no governmental funds, and relies solely on donations and grants we receive. The funds received from the appeal campaigns help to pay for some of the many needs we have, including veterinary care, food, housing and cruelty investigation. If you would like to receive our annual appeal, please subscribe to our website. We'll make sure you to keep you updated on all of the latest and greatest successes we have here at The Humane Society of Genesee County!